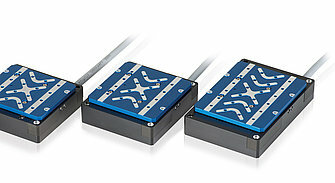 Miniaturized stages and manipulators are essential in applications, where space is limited. This includes mobile applications for measuring and medical devices, in industrial microassembly or use for research, e.g. 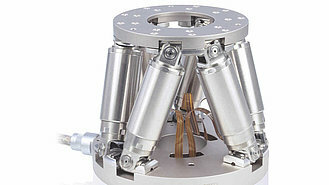 in UHV and non-magnetic environments. 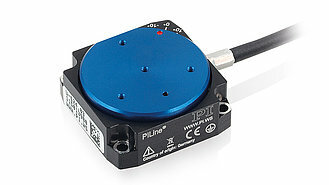 Proprietary piezo motor technology allows for specific integrated solutions. High resolution even below nanometer can be achieved with all piezomotor solutions as the accuracy is only limited by the integrated sensor. They are self-locking with no energy consumption at rest and therefore ideal for set-and-forget applications. Drivers and motion controllers are available from rack models to the OEM module to the „intelligence on the chip“ to integrate. For other uses, stepper, DC or VoiceCoil servo motors are available. Contact us for consultation on the best choice of drive and customization!